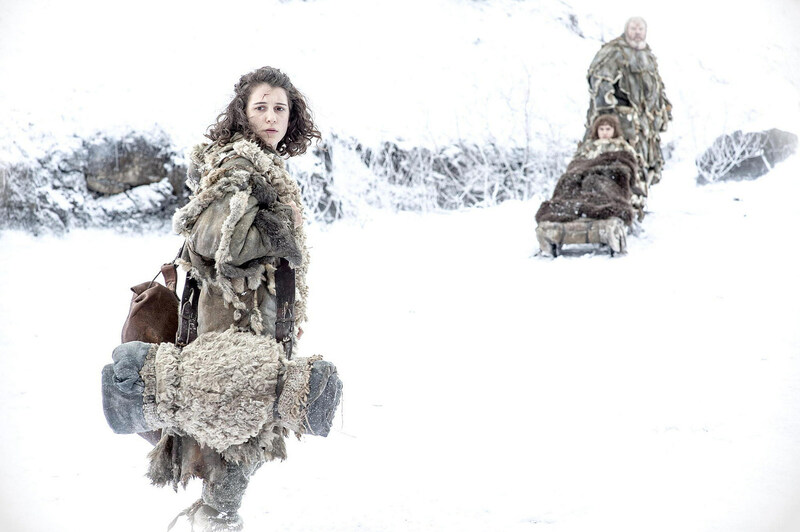 Once again, 'Game of Thrones' will come to a tragic end with this weekend's season 4 finale "The Children," wrapping up quite a few dangling threads in the process. 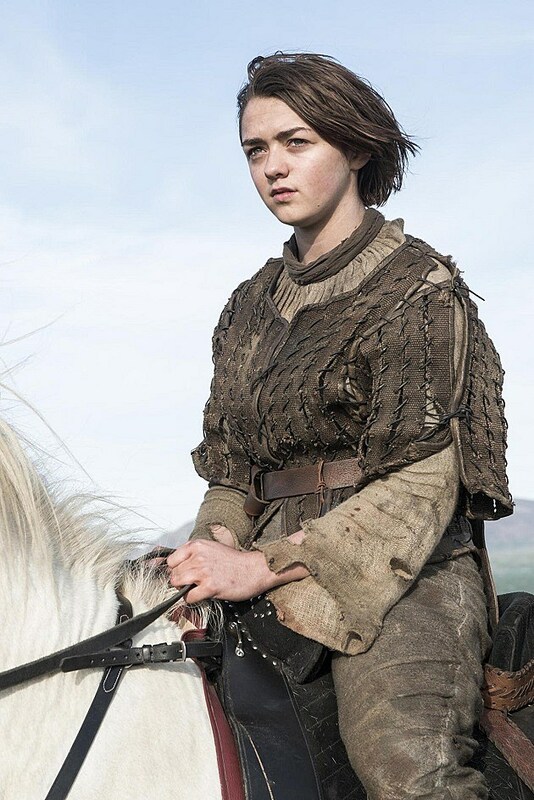 We've seen an extended trailer full of book spoilers, but what does the full set of photos from the 'Game of Thrones' season 4 finale reveal? 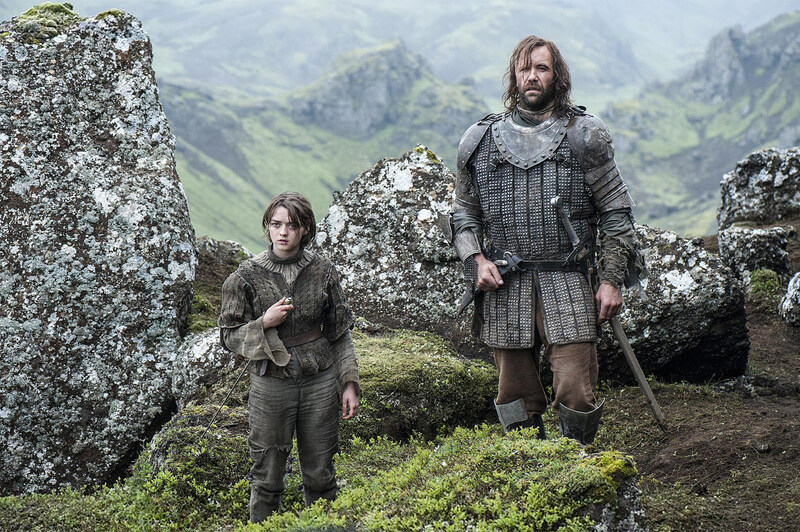 The first photos from the season 4 finale appropriately focus on "The Children," devoting two shots to Bran and the Reeds as they look for the Godswood tree way up North, while two more see Arya and The Hound confronting their latest hurdle. Elsewhere, Dany proves she doesn't have a heart of stone, still reeling from having to exile Jorah. Circumstances change after an unexpected arrival from North of the Wall; Dany must face harsh realities; Bran learns more about his destiny; Tyrion sees the truth about his situation. Of course, even without the 'Game of Thrones' kids at the forefront, we still have plenty of adult matters to tend to, from Tyrion's recent death sentence to whatever Brienne and Pod are up to, and let's not forget Jon Snow's latest trip North of the Wall. 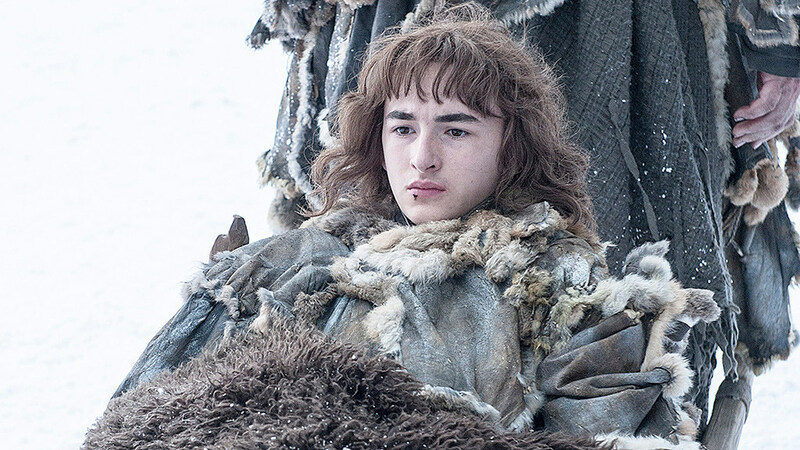 While we wait, check out the first photos for this Sunday's 'Game of Thrones' season 4 finale, "The Children," below, and give us your predictions in the comments!